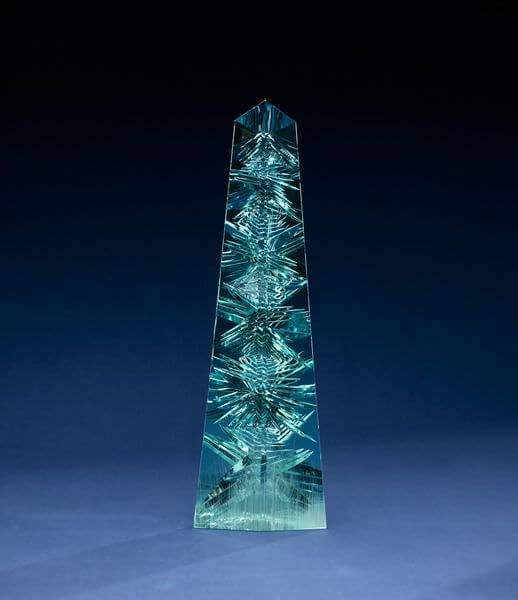 Like the illustrious emerald, aquamarine is a variety of beryl commonly mined in Brazil and Mozambique. 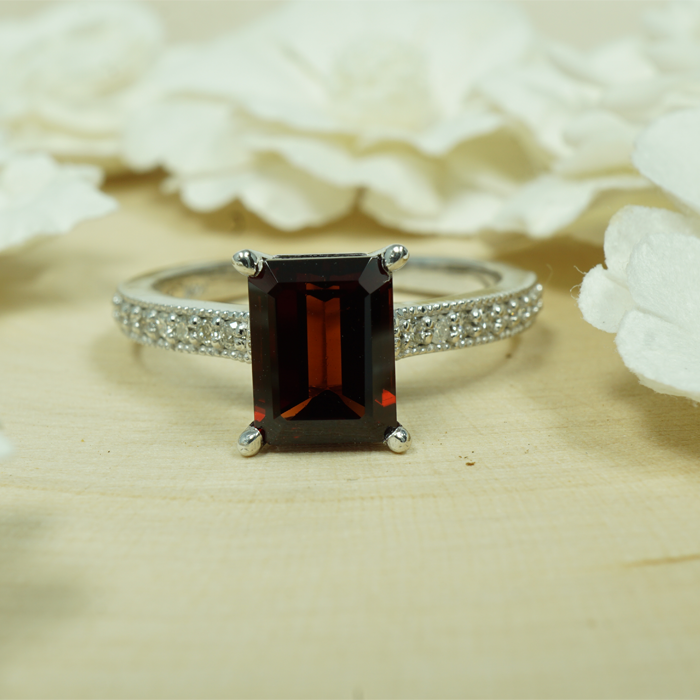 Durable and tough, the stone is excellent for everyday wear, as it requires no special care. What is unique are the properties of this gemstone that are based within its name. Often appearing in colors reflecting the pale, clear waters of the sea, aquamarine was thought by the Romans and Greeks to offer safe passage across the dangerous waters of long voyages. Later within more recent history the idea of not being lost was still given to the aquamarine, worn to help retrieve items that might be in forgotten places. 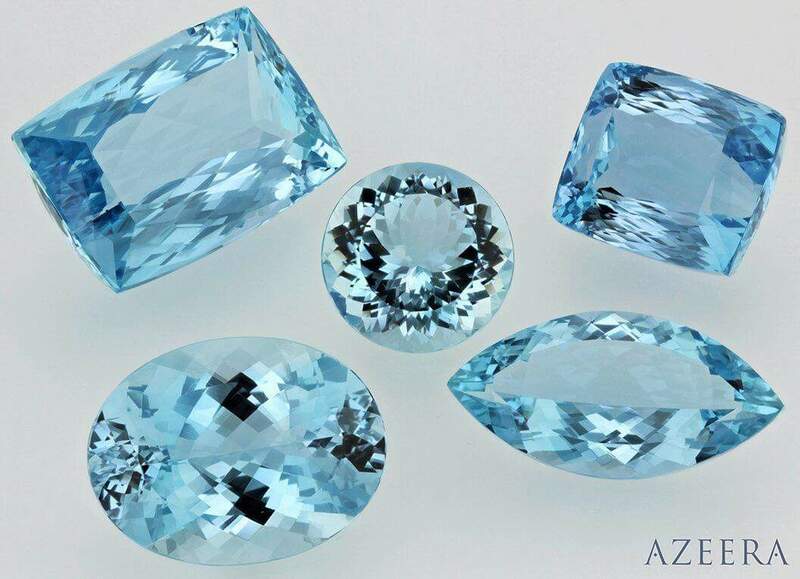 While aquamarine has been found in many artifacts and pieces from as early as 500 B.C., the refined gem is most commonly known for its use it many contemporary pieces. Modern aquamarine gemstones are found in a variety of settings, from necklaces to rings. Our stones at Azeera offer clarity and tranquility, bringing out the beauty of the aquamarine for you to enjoy.